Why look for Mr. Right when you are the one who is there to set everything right! So all your Mrs. 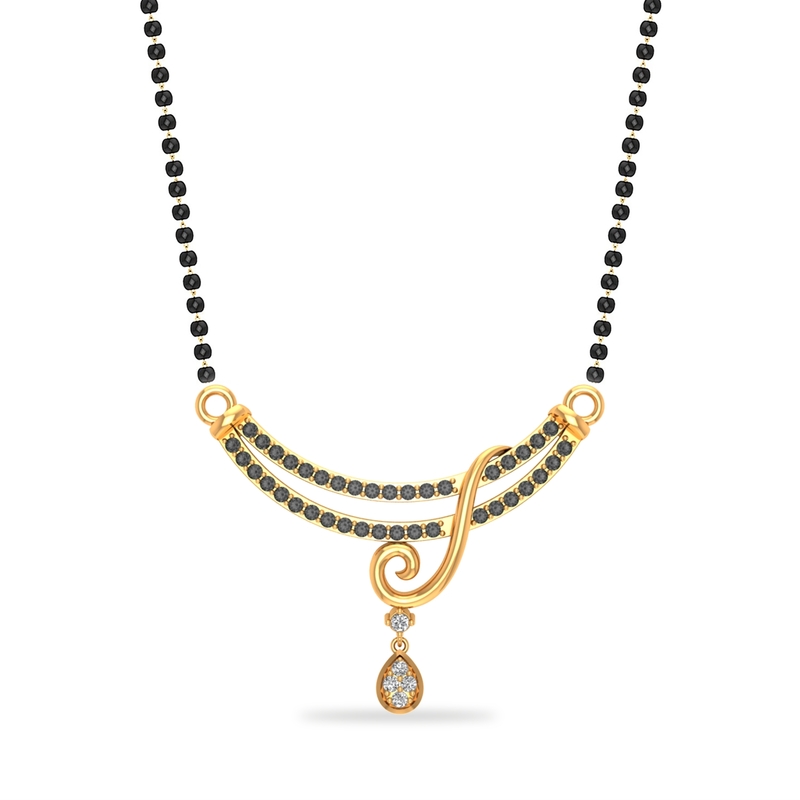 Always Rights, here's the Mangalsutra that best defines you. While binding you to your special someone for good, it amps up your individuality too. Speak from your heart, can you pass off a stylish piece this enchanting!